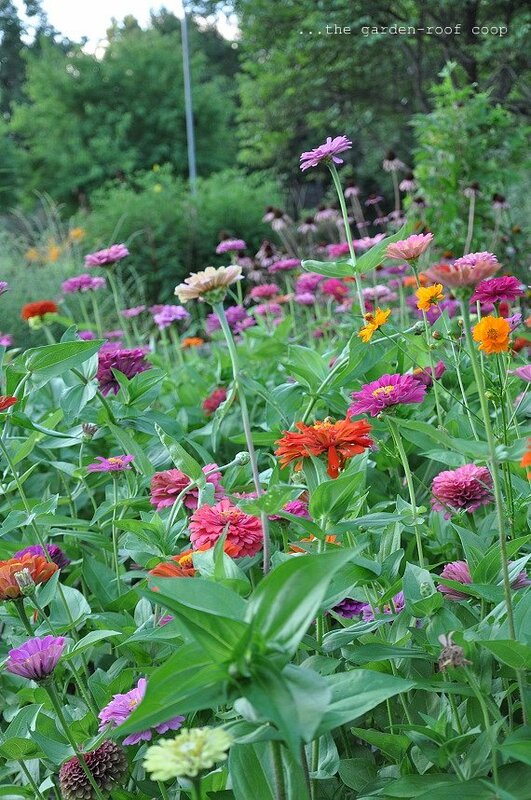 In July when most of my flowers are scorched from the summer heat, my Zinnias are exploding with color. They're not only appreciated by me and my family, but tons of pollinating bees and butterflies. New for me this year--'Queen Red Lime'! To see more photos of July blooms, visit May Dreams Gardens. They're lovely as are the pictures as usual Becks. 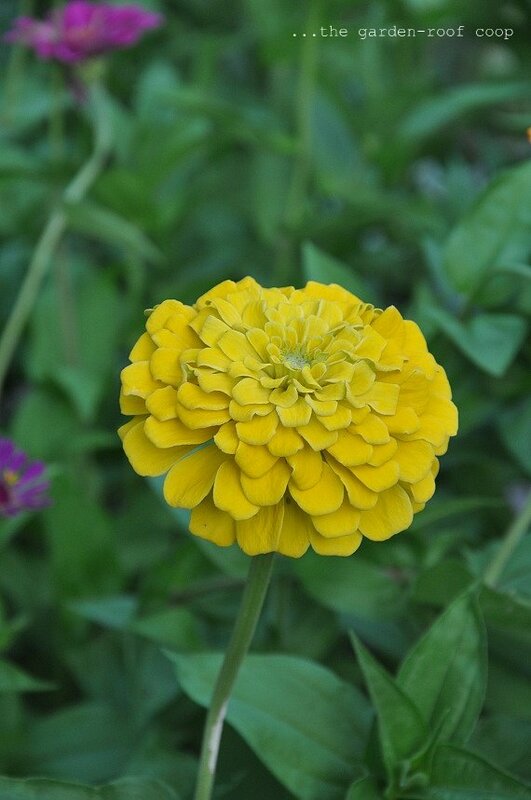 I love zinnias and your collection is very very lovely!! They are stunning. 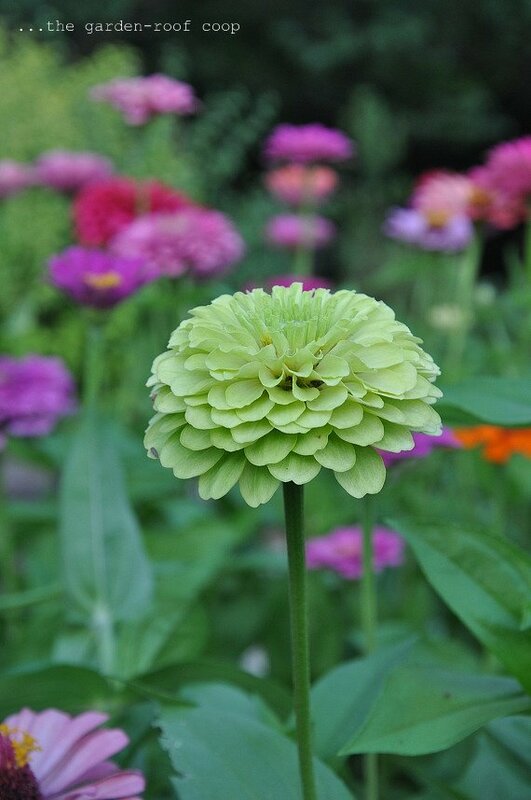 I plant very few annuals but you have tempted and inspired me with those zinnias. Oh Zinnias! How lovely yours are! I now want those in my garden! Fabulous collection...royalty and gems! 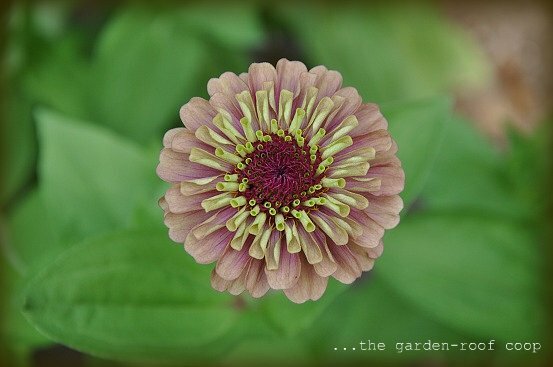 What more could you ask for...wonderful photos.You've given zinnias an upgrade. Oh my! 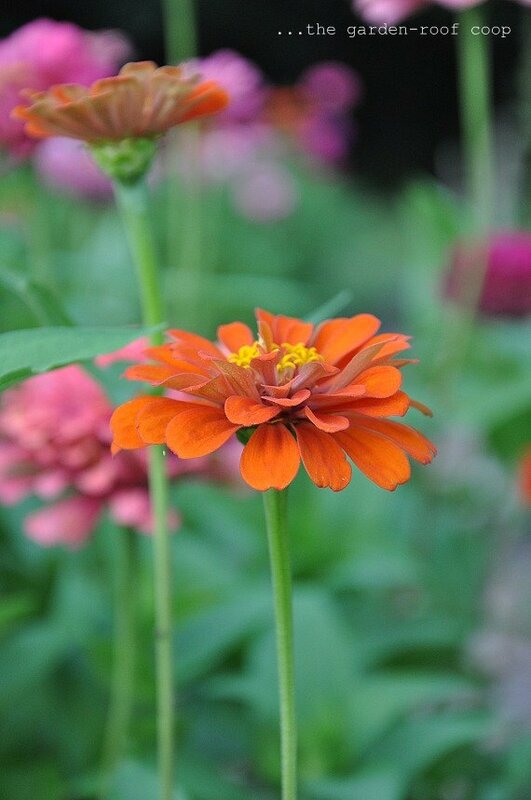 I just love your Zinnias. What a lovely display. 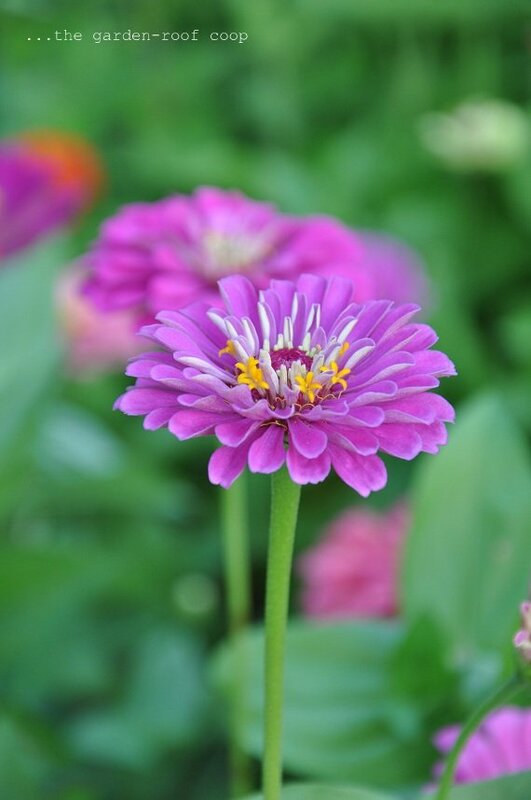 Great blooms! 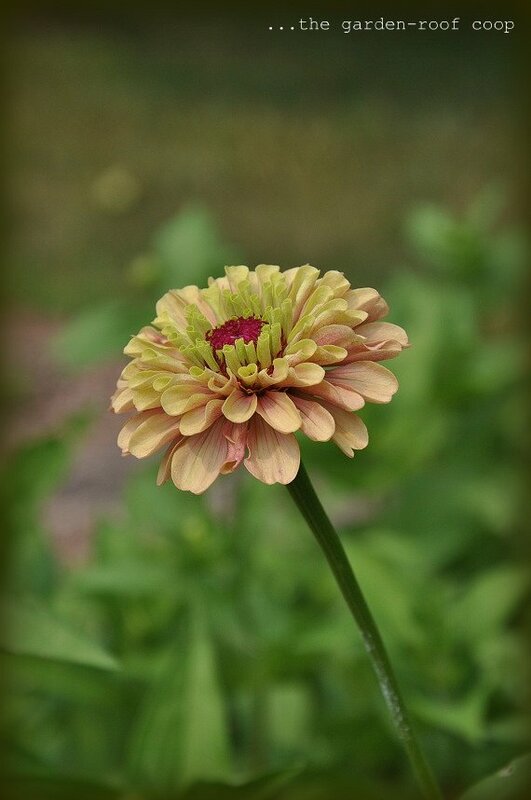 The heat doesn't seem to be affecting your zinnias one bit. They all look like they could be on a seed packet. Happy GBBD! A FABuloius collection of colour. 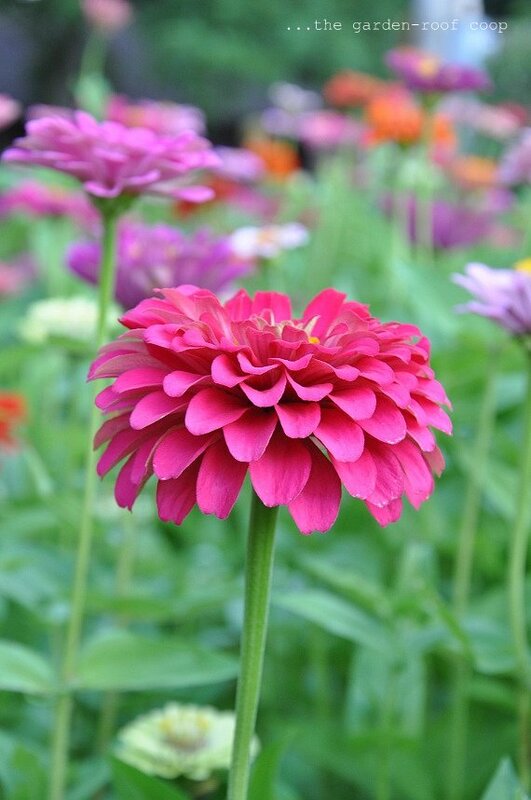 You have a beautiful garden...lovely colourful flowers to see. Your zinnias look great! 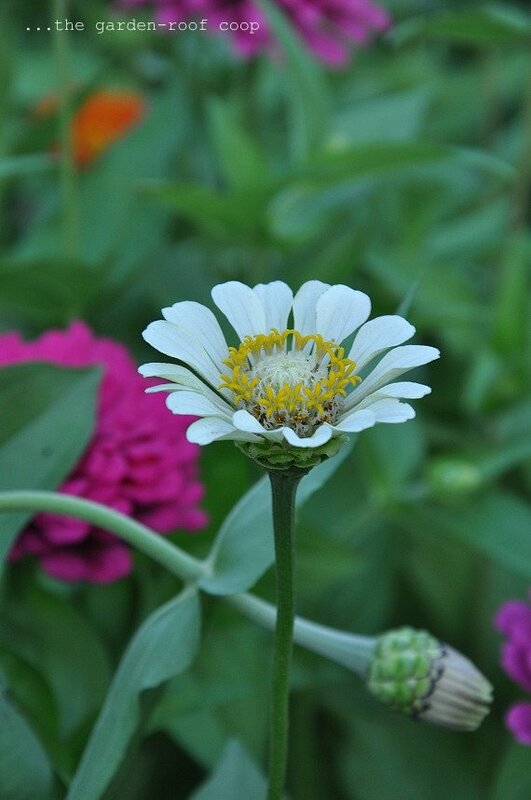 I'm growing the zinnia marylandica variety this year. They hold up in our heat/humidity better than the old fashioned ones. 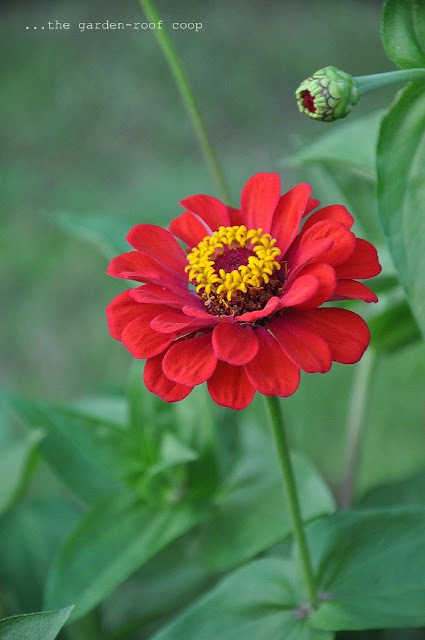 They haven't bloomed yet and I'm hoping they are as beautiful as yours!